Influencers did not fall off a turnip truck. If they don’t see the value in the pitch, they won’t post; if they fancy that you’re just asking them to post because you want to vampire bat on their Google juice, then you’re likely to be in a whole lot of #fail and possibly a whole lot of pain. The white-hat link-farm organic SEO pwn effect is only secondary if you are, the entire way along, a total Mensch and have amazing assets, viral-quality video, a great pitch, an accurate target, and a gentle, kind, and generous follow-through. I am still surprised that many companies don’t do influencer marketing, even today. My conclusion is that what is holding them back is fear. Simply put, online influencer outreach is scary. 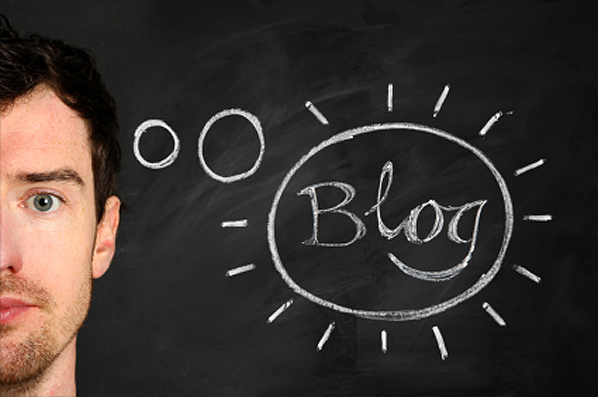 Over the last ten years that Gerris Corp has been pitching bloggers on behalf of clients, we have learned a thing or two about how best to reach bloggers, how to engage them, how to get them to carry our client’s message to their readership. Whether we’re doing an outreach to the bloggers of mainstream media and celebrity blogs or to someone who has just set up a blog for the first time, it all begins with the message model. If you’re doing influencer marketing right, you’ll have a lifetime relationship with your influential. And, like any family member or friend, relationships require consistent and attentive attention. Likewise, if you’re selling high ticket items, especially products and services that require new contracts, new leases, refills, upgrades, or are pricey and powerful but highly commoditized, then you need to go well beyond simply selling widgets. Every sale is an engagement ring that you’ve put on your prospect’s finger. The best salespeople in the world are wed to each and every one of their accounts. And, like marriage, you need to be on board for way longer than the honeymoon.